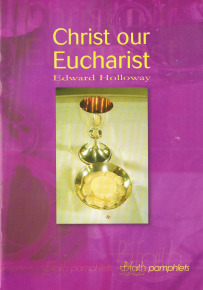 What is the Eucharist? How is Christ present in it? And is it really necessary to being a Christian? 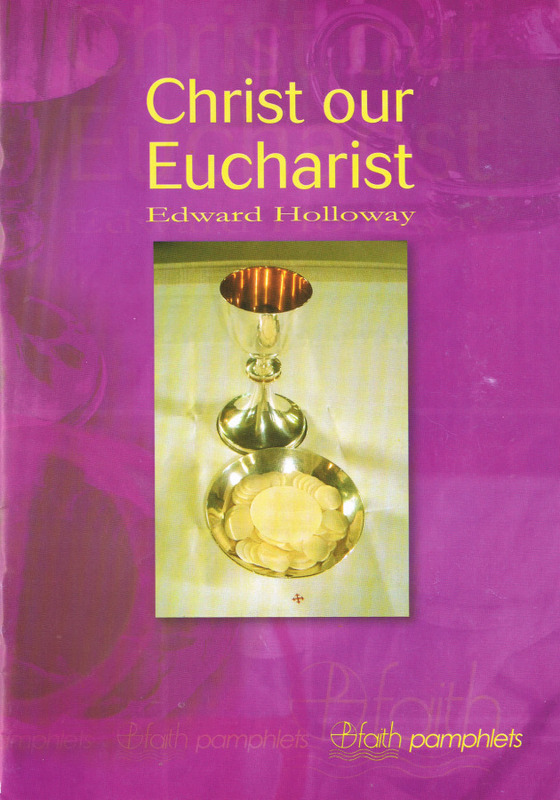 Fr Edward Holloway answers these questions by showing that the Eucharist is central to the whol life and work of Christ. Can We Be Sure God Exists?